Kareem Lewis, a native of Boston, began his formal dance training at the Boston Arts Academy under the direction of Fernadina Chan. After graduating from Boston Arts Academy he continued his training at the Brookline Ballet School, studying with Trinidad Vives and Parren Ballard. He then enrolled at the The Hartt School, University of Hartford where he majored in dance with an emphasis on ballet pedagogy. During his time at the Hartt school he had the privilege of working under the tutelage of Stephen Pier. He was also mentored and coached by Nina Watt, Miki Ohara, Peggy Lyman, Hilda Morales and Vicky Simon. He's performed works by George Balanchine, Jose Limon, Martha Graham, Doris Humphrey, Viktor Plotnikov, Tai Jimenenz and Gemma Bond. Mr. Lewis is a Dizzy Feet Foundation nominee and performed as a guest artist with New York Theater Ballet under the artistic direction of Diana Byer. He was a featured soloist at the Jose Limon International Dance Festival where he played the role of the Just Man In Jose Limon's Psalm. His teaching experiences include the Anna Grace Academy, and the Hartt School Community Division. He is currently serving as lead teacher for Boston Ballet's educational outreach program. Born and raised in Brooklyn, NY Joseph attended Fiorello H. LaGuardia High School of Music and Art and Performing Arts. He graduated in 2015 and began his studies as a performance emphasis major at The University of Hartford- The Hartt school. He studied there for two years before branching out into the professional world of dance. Joseph has had the honor of working with choreographers such as Adam Barruch, Damani Pompey, Yesid Lopez, Lucy Bowen McCauley and Stephen Pier. 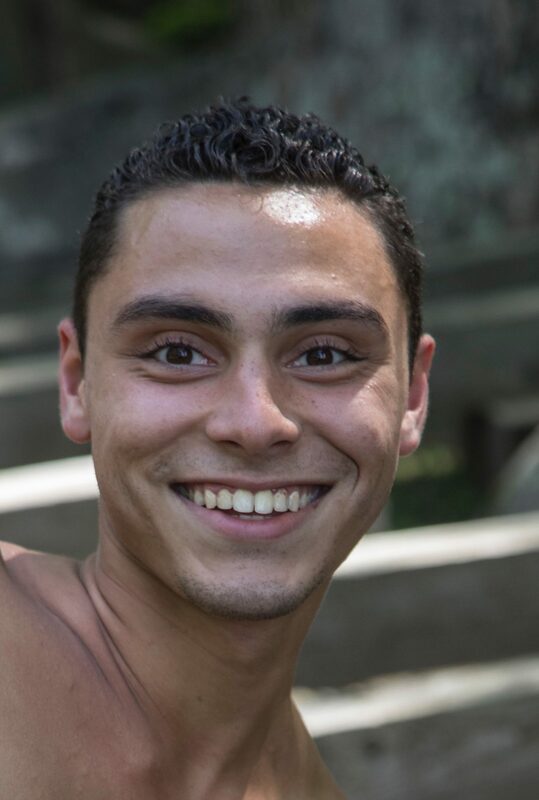 Joseph participated as an apprentice with DeMa dance company in New York who has worked with renowned artists such as TOKYO, Sonya Tayeh and Billy Bell from So You Think You Can Dance. Professional Performance venues include, Be A Light For Peace- Shinnyo Lantern Floating Ceremony, ACDA New England Regional Dance Conference, In Remembrance - Dancing for Orlando at City Center Dance Studios, Mandela The Premier- The East Harlem Repertory Theatre, Festival of Schools at the Alvin Ailey Theatre and Jacob’s Pillow. 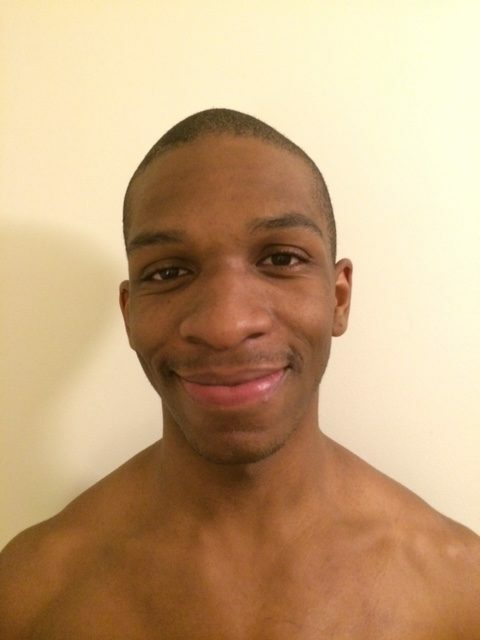 He is a current member of Sonia Plumb Dance Company and a teacher at Ballet Theatre Company in West Hartford.